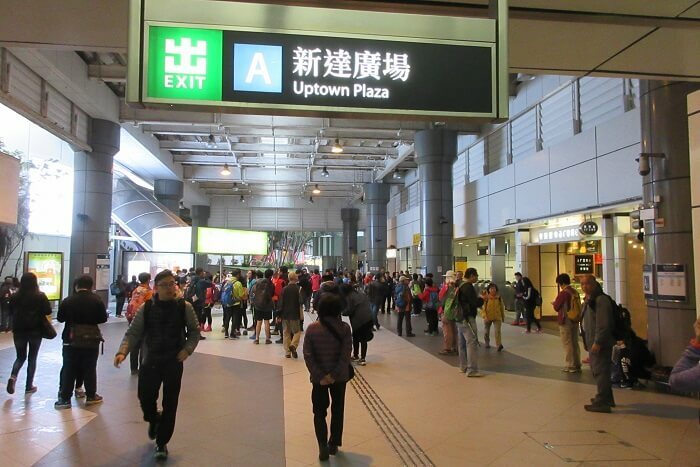 10 Best Things To Do In Tai Po That’ll Make Your Holiday In Hong Kong One Of Its Kind! When you think about Hong Kong, you picture sky-high skyscrapers and crowded streets. 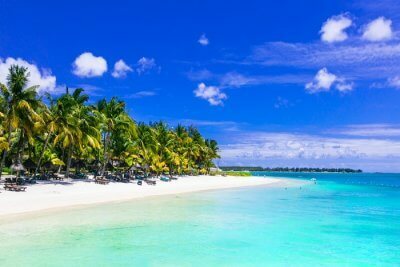 However, hidden away from the hustle and bustle of the city life is this lush green area, perfect for nature lovers and explorers, and for those who are looking for a relaxing weekend escape surrounded by greenery and tranquil waters. If you’re wondering about what things to do in Tai Po, we have a list of the ten top activities to do on your visit to this serene place. 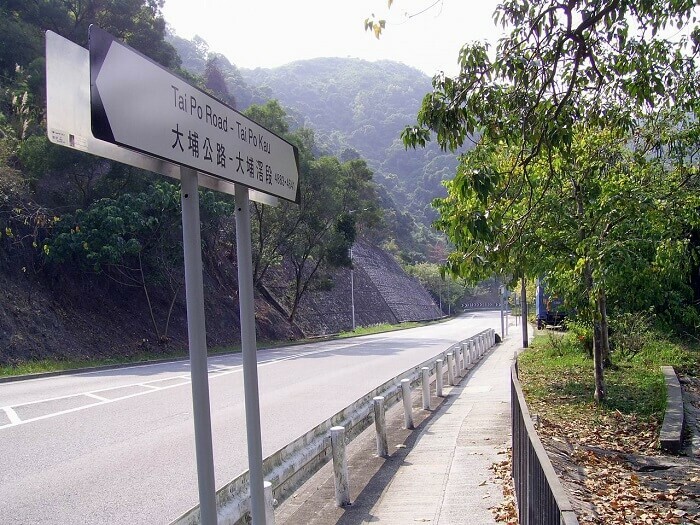 Wondering what to do in Tai Po? 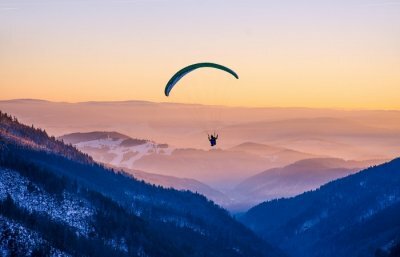 Take a look at these 10 must-have experiences that’ll add more stars to your holiday experience in Hong Kong and help you have the best time of your life! 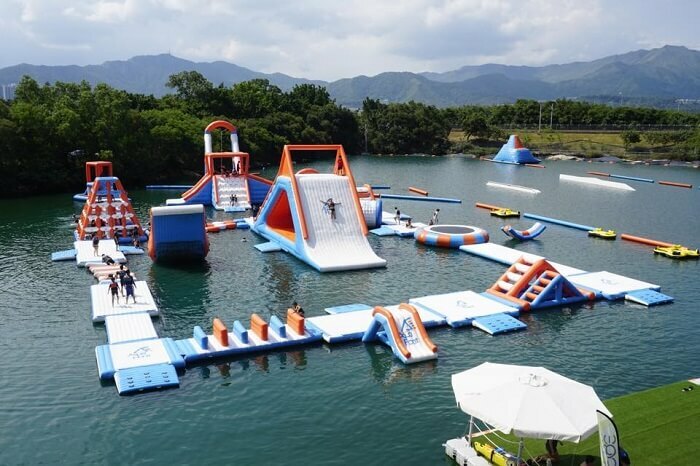 The Lake Egret Nature Park in Tai Po houses this amazing water park, which happens to be the biggest inflatable park in all of Hong Kong. You can have the time of your life sliding, swishing, and bouncing around the 43 obstacle course that includes obstacles made of all sizes and shapes, including obstacles like towers, hurdles, and trampolines. Tickets can be bought online or at the venue. 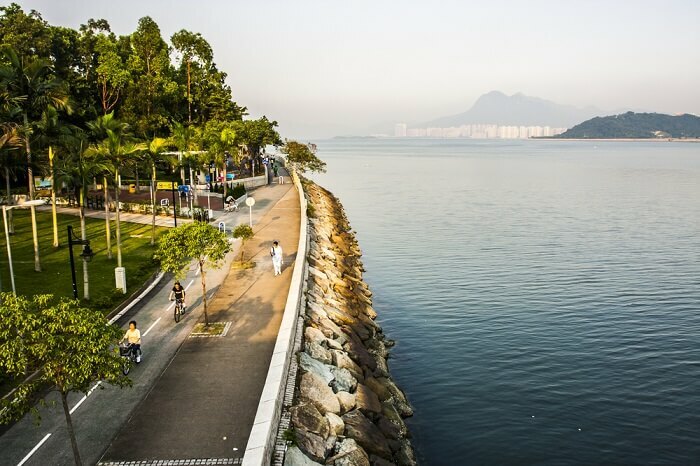 Located around 20 minutes from Tai Po is this gorgeous water body, with an interesting backstory. This waterfall had gotten its name from a haunting tale in which a newlywed bride had fallen off of her sedan and tragically died in these waters. The scenic beauty of these falls makes it an amazing place for people to indulge in some landscape photography and nature lovers can also go on one of the many hikes available in this park, which is definitely one of the best things to do near Tai Po. 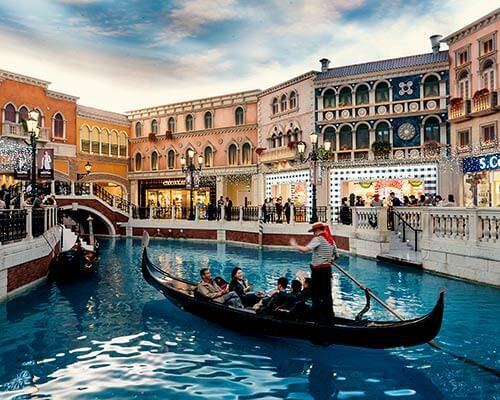 Must Read: Try Your Luck At These 10 Casinos In Hong Kong For A Fun Night In The City! If you though Hong Kong is a complete concrete jungle, you are highly mistaken. 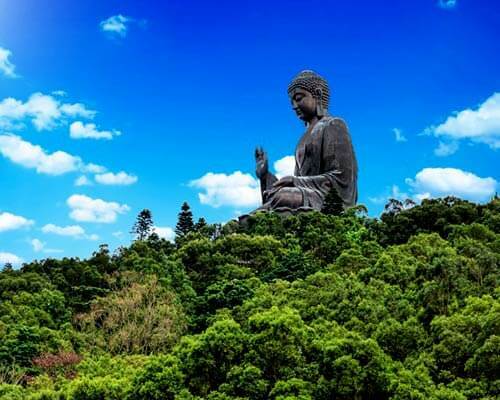 Visiting this lush green Nature Reserve is definitely on the list of the top 10 things to do in Tai Po, and if you love trekking and hiking, especially, you will be delighted with the range and variety of the hiking trails available in this park. 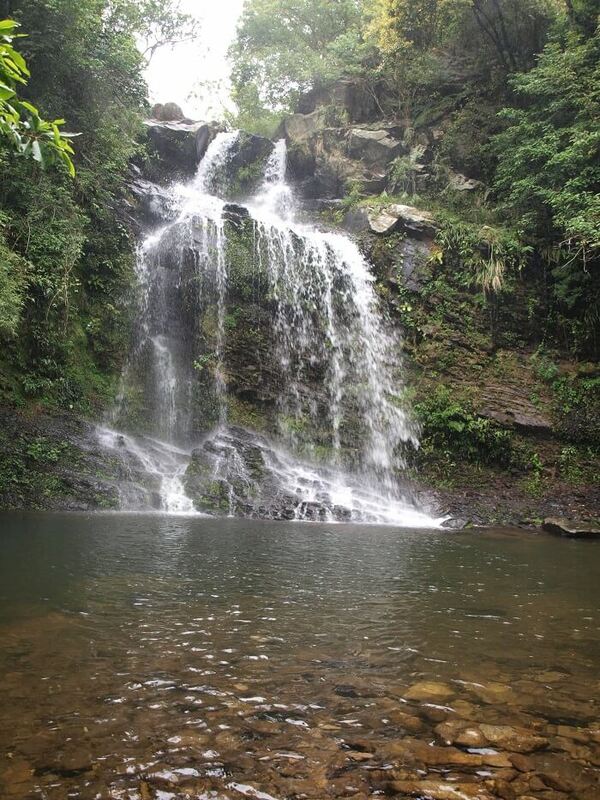 People of all levels of experience can enjoy trekking along these trails, ranging from around 3km-10km in length. For all you shopping enthusiasts wondering what to do in Tai Po, make sure to pay a visit to the Tai Po market, where you can get a real flavour of the local life of the people of Hong Kong. 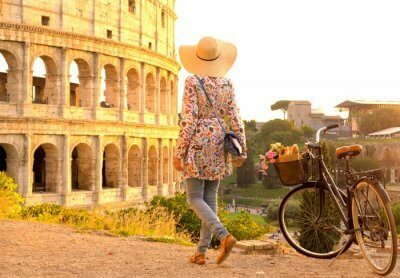 Though you may not find the biggest brands, you will definitely find some amazing, unique finds locally made and sold, that would work really well as souvenirs. 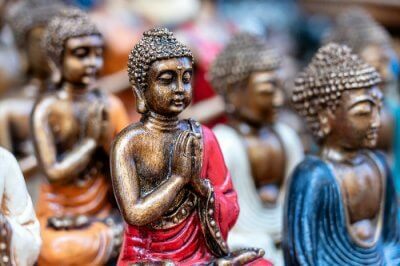 Apart from the shopping, the market is filled with street food stalls, and trying out food there is definitely one of the best things to do in Tai Po market, Hong Kong. 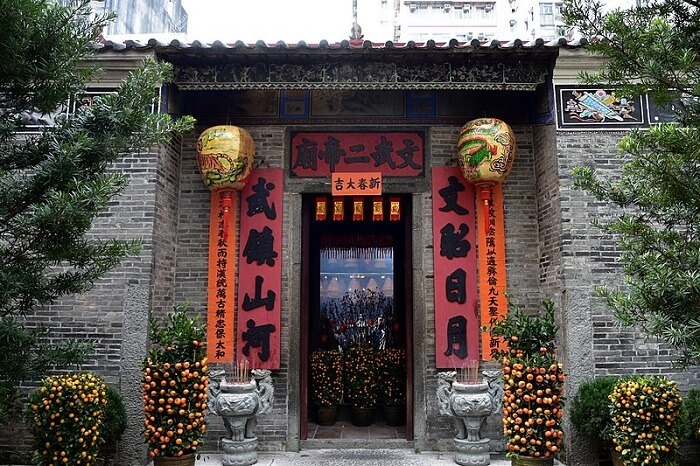 Located very close to the Tai Po market, you will find the two-hall Man Po Temple near the centre of the market, and this temple is dedicated to two gods, the gods of literature and war. For the residents of the Tai Po region, this temple has been a regular place of worship since the end of the 19th century, and hence this is an important historic place. People still come here to get a sense of peace among the otherwise busy market, and it is one of the top things to do at Tai Po market. 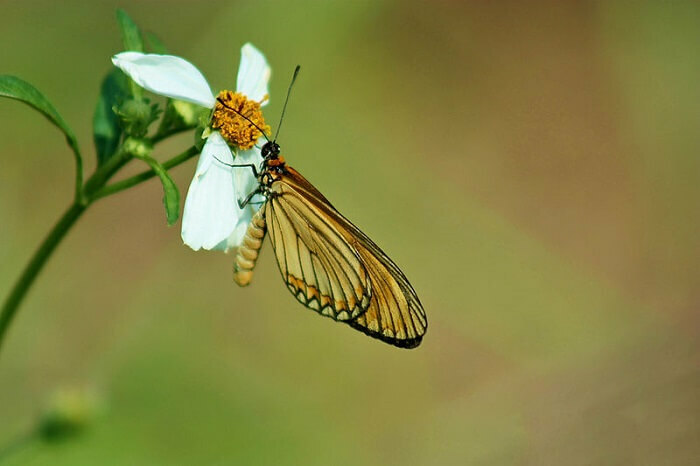 For nature lovers, one of the best things to do in Tai Po is visiting the Fung Yuen Butterfly Reserve, which houses around 200 of the butterfly species found in Hong Kong and Central Asia, and about 50 rare butterfly species as well. Located only a bus ride away from the Tai Po market station, this reserve offers tours explaining the different butterfly species and how they live differently all over the world. 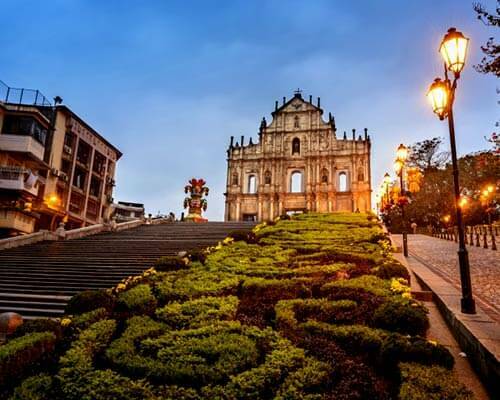 Apart from the shopping and the hiking activities, one of the top things to do in Tai Po Hong Kong is admire the beautiful architecture of the buildings and one such place is the Hong Kong Railway Museum. 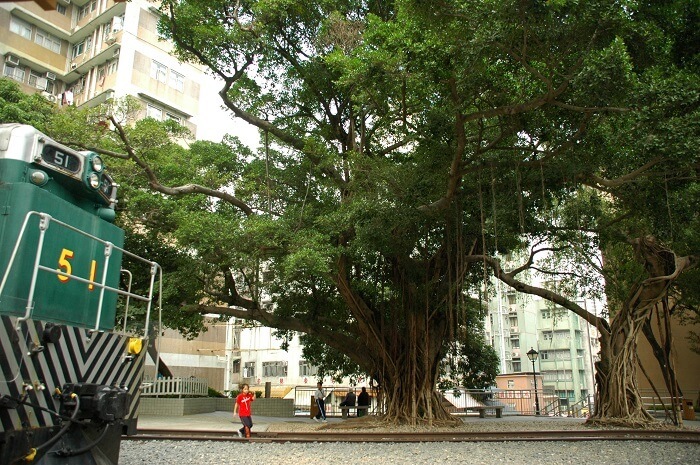 Located in the town center, what once used to be the Tai Po Railway has been declared as a monument in 1984, and later as a museum in the year 1985. In this museum, you’ll find pictures, track samples, documents and a life size train compartment model. 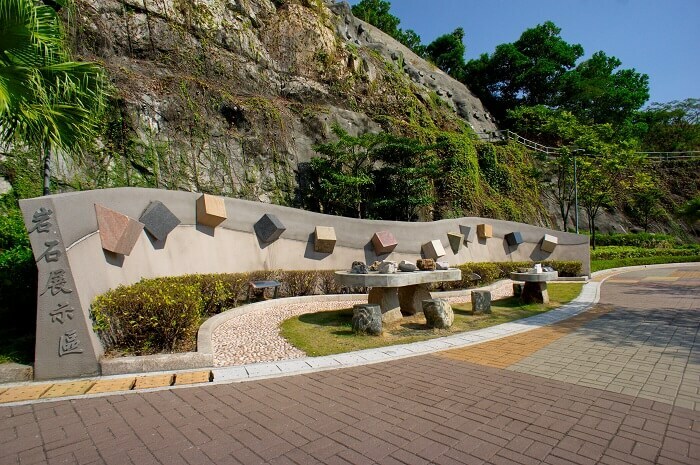 If you find yourself in Tai Po, and specifically in the Sam Mun Tsai New Village, you should definitely not miss out on visiting this beautiful rock garden, and marvel at the beauty of nature and the magnificent rock formation in this park, which is a part of the group of islands that make Ma Shi Chau. A treat not only for geology lovers, but for everyone, this rock garden also has a number of hiking trails where you can explore the garden deeper. 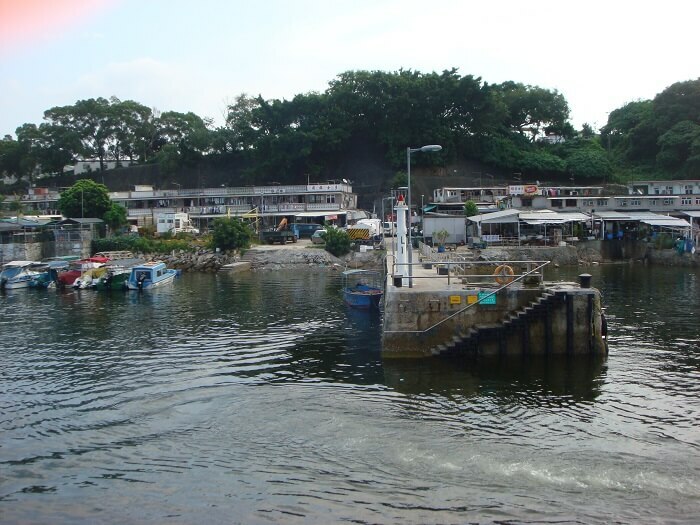 If you want to get an authentic experience of the fishermen of Hong Kong and learn how the fishing villages function there, do pay a visit to this small fishing village located on the shores of Tolo Harbour. Don’t expect anything fancy here, but you will learn a lot about authentic Chinese culture and the lives of these fishermen, and if you are lucky, you will get to hear their stories passed on through generations of families working in the fishing industry, and might even get to learn a few fishing tips! Food is an integral part of learning and experiencing the culture of any new place, and more than the fancy restaurants, eating at local joints such as this street food stall at the Tai Po market, will give you a real taste of Hong Kong that a five star restaurant will never be able to. 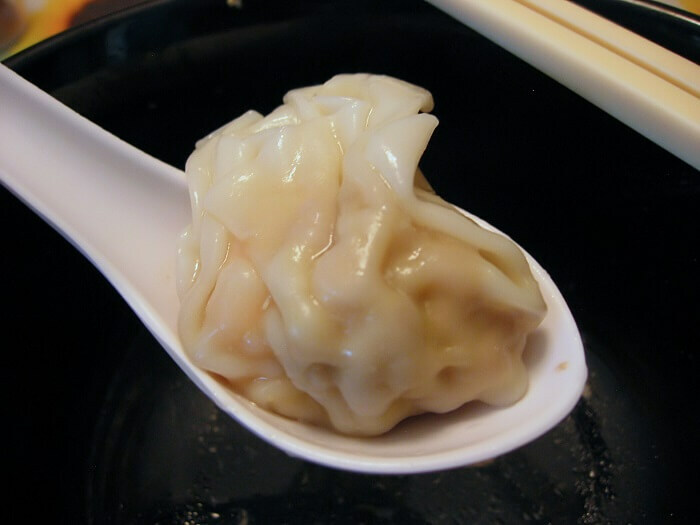 The dimsums here are served in traditional baskets made of bamboo, and have a variety of fillings such as chicken, black bean, pork, and also other dishes like custard buns and char siu bao. Location: Shop 8-9, 2/F, Tai Po Complex, 8 Heung Sze Wui Street, Tai Po. 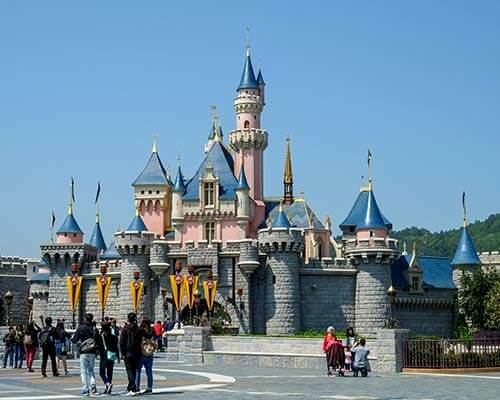 Feeling tempted to go on a vacation now and enjoy these things to do in Tai Po? 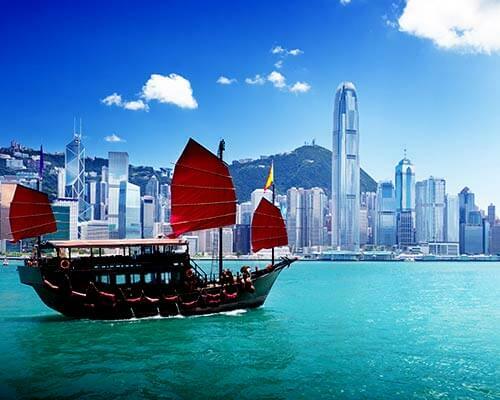 Plan your trip to Hong Kong with TravelTriangle to ensure you have the most perfect vacation ever!